Numerology is an ancient belief system based on the study of numbers and their impact on your life. Evidence for the use of numerology can be traced to ancient Eygypt and Babylon, the system was further developed by Pythagoras. "based on your distinct number combinations unique to you"
The stars and planets have always inspired a sense of wonder. Many cultures look skyward and see the face of the divine there. There's a cosmic dance on the grand scale, and one on the intimate scale, going on for each of us. Astrology is the study of patterns and relationships -- of planets in motion, our birth chart, synastry with others, the make-up of elements -- and using that knowledge as a tool to find meaning. The Astrology Chart is based upon the planetary and lunar ephemeris developed by NASA's Jet Propulsion Laboratory. It covers the time range 13201 BC to AD 17191. These data have been further compressed with sophisticated compression techniques. This compressed ephemeris reproduces the JPL data with 0.001 arcseconds precision. If life seems like a series of meaningless events, astrology can be a comforting sign that perhaps things DO happen for a reason. 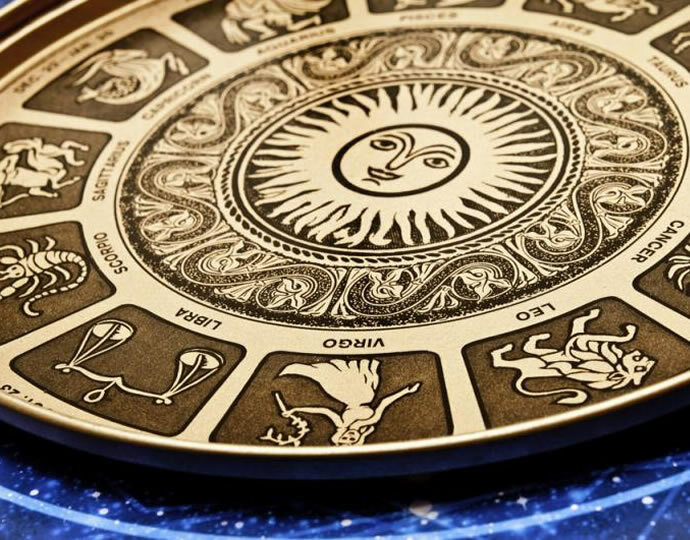 Find out more by getting your free natal astrology birth report now! freeastrochart.com © 2016. All rights reserved.